Do you suffer from acute or chronic aches and pain? In our busy and stressful lives, most of us experience pain often if not constantly. The root causes can vary and may include physical injury, chronic inflammation, arthritis, over toxicity in the organs, mental and emotional stress, and even poor posture or lack of movement. Whatever the causes are, know that pain can be addressed naturally and effectively. I’ve suffered from pain most of my life, all rooting from an automobile accident when I was seven that injured my spine. Since that injury, I’ve later discovered that many of my physical illnesses trace back to that incident. It took over a decade to manifest into chronic pain and migraine headaches due to poor lifestyle and food choices. Thankfully, I now have the tools to help relieve my pain and I’m happy to share it with you! To truly heal from pain, we need to take a holistic approach. Medications can put a bandage on the symptoms, but they come with a host of long term side effects. Everything comes back to our food, lifestyle choices, and how well we take care of our mental and emotional well being. If you are suffering from pain, I recommend that you evaluate your food and lifestyle choices. Check to see if you are eating a well balanced, plant based diet, free from Dairy, Eggs, Gluten, Sugar and other processed foods. Are you taking time to exercise and/or relax during the week? Do you prioritize down time for self care and self reflection? All these factors are significant when it comes to addressing the root cause of your pain and dis-ease. If this seems overwhelming and you don’t know where to start, I suggest choosing an area of your life to focus on first, like nutrition or exercise, then take baby steps everyday to improve your health. It all adds up in the long run! 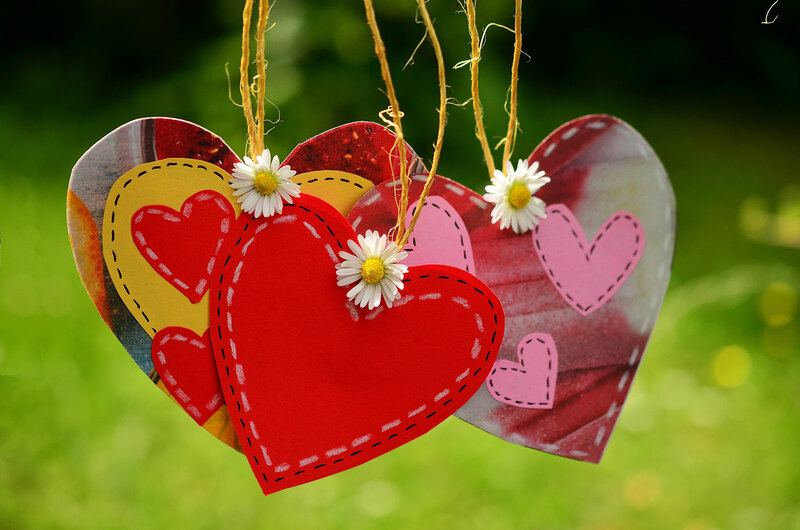 Remove yourself from the painful situation or triggers, find a space that is more soothing and healing, like your favorite room in your home or being in nature. Take deep breaths and/or meditate while sitting comfortably or lying down. If you don’t know how to meditate, I recommend the phone apps “calm” and “insight timer”. 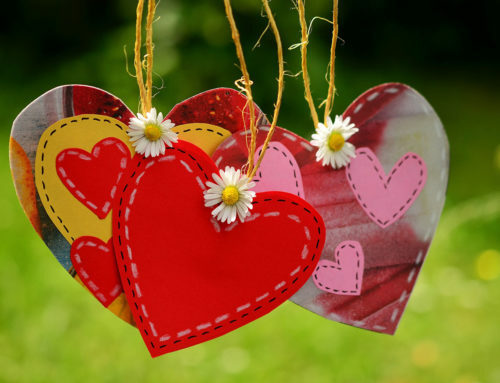 During this practice, focus on self-love and forgiveness – our pain is highly self-inflicted, so the more we can love and forgive ourselves, the better we will feel. Soak in a relaxing Epsom Salt Bath for 20-30 minutes (2 cups Epsom salt, 1/2 baking soda, 5-7 drops lavender or eucalyptus essential oil). The magnesium in Epsom Salt will dissolve your pain naturally and help relax your body & mind. Remember to drink lots of pure water, like Essentia or Penta. Massage your whole body with pure organic oils and essential oils. If you can’tdo this, ask a loved one to help or go get a massage. I suggest doing self-massages every day, this is so healing and can help you connect deeper with yourself. Follow this sequence while massaging in a light circular motion: start with your face, head, neck, shoulders, arms, upper back/chest, lower back/belly, gluteus, thighs, lower legs, feet and toes. This will take about 10-15 minutes and you will feel rejuvenated! Do yoga, tai chi, or other forms of light and flexible exercise to help move your energy, lymphatic system, circulation, and free up and blockages. stagnation.The tennis ball is my favorite! 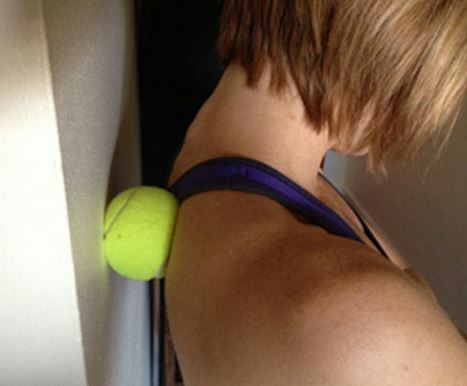 Here’s how to do it: put a tennis ball between your back and a flat wall. Only roll on the sides of the spine, not in the middle of the spine. Roll up and down on the right side starting at your upper back/shoulder and work your way down towards your gluteus. Then switch to the left side and repeat. Do a total of 2-3 rounds of rolling your back then switch to rolling the bottom of your feet for 1 minute on each foot. You will notice amazing pain relief once you are done rolling! I hope you will try one or more of these techniques to help ease your pain and elevate your quality of life. The more consistent you are, the better. Perhaps designate 15-20 minutes a day just for your self-care. You deserve it!